Gorgeous 5 acre corner flag-shaped lot with 360 degree majestic mountain views! 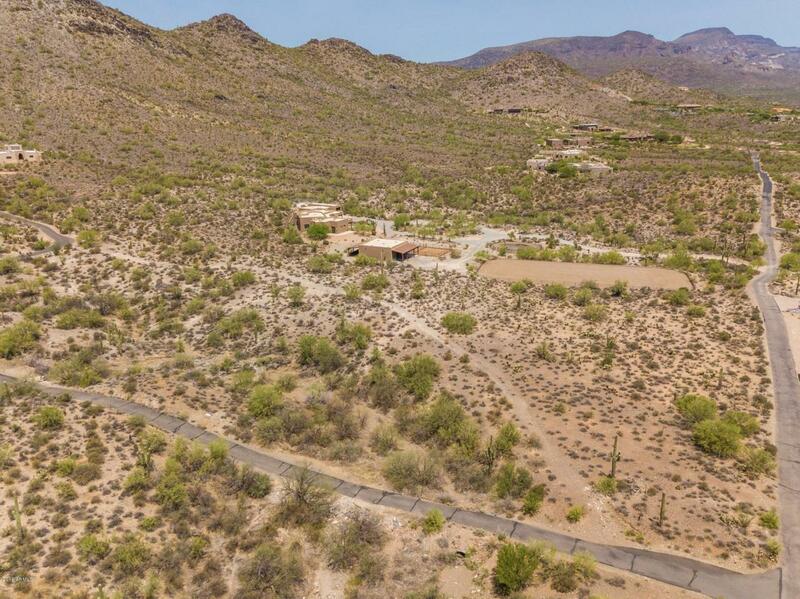 Looking for privacy in an awesome Cave Creek community just a few miles from the Town of Cave Creek itself - this is the perfect property! Lush landscape and lots of space to build your dream home!